The internet is undoubtedly the No 1 source of data in the modern days. Most of the people use their computers to search for their answers online. Therefore, an article directory, where the visitors can post and read the articles is never a bad idea! Before we start with actual website building, we shall procure the domain name and an efficient hosting. These two are the pre-requisites of creating a website. 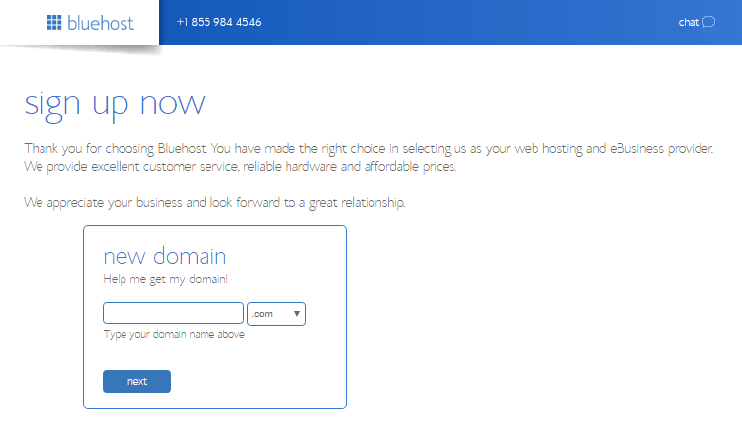 We will go for a self-expressive domain name and a safe and efficient host. Domain name is the unique address that represents your website on the internet. The domain name ultimately becomes the identity of your website and therefore you must choose it wisely. Enter the domain name and search for it. If the domain name is available, you can check out for it. If not, you can try a variation of the name and see if it is available. When you pay for the domain name, the information related to the domain name will be sent to you by email. 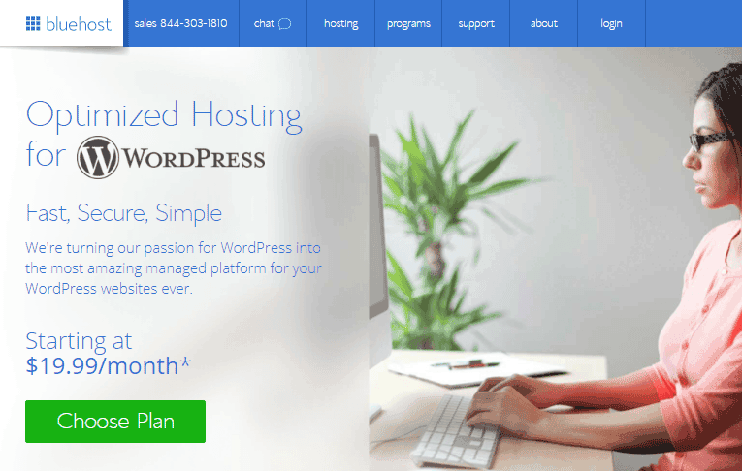 Now for your WordPress Article Directory website, you will need an efficient server to host your website. With the modern platforms creating websites is really easy. There are many popular platforms that you can use to create your article directory website. However, the best one is WordPress! Why WordPress for your Article Directory software? WordPress is one of the simplest CMS. It is easy to use, manage. Even if you’ve never created a website before, you can rely on WordPress. Moreover, WordPress is a free and open source. The learning curve is almost nil. With the help of WordPress and a perfect theme, you can get started on your website in just minutes. Everything about your website can be managed by easy options. Without writing or tweaking a line of code, you can create your website. 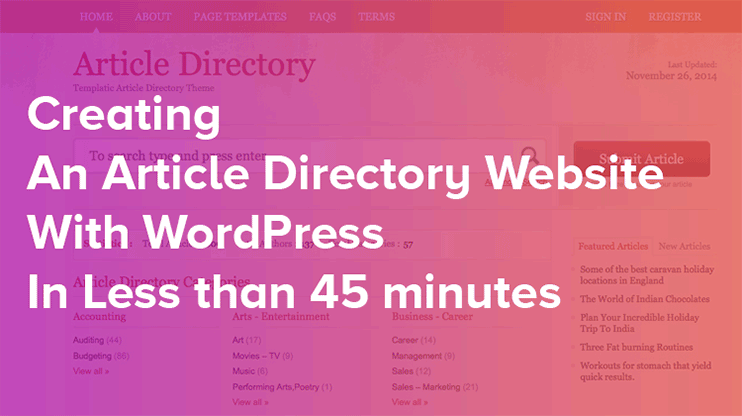 To create an Article Directory website on WordPress, we will use the Article Directory Script here. Or you can go for an article directory software builder to create your website. With the article Directory WordPress template, you can create in-depth and detailed articles portal with WordPress. The theme is highly customizable and flexible. So instead of going for an article directory PHP script, we’ll rely on this article directory script to create our Article directory website. 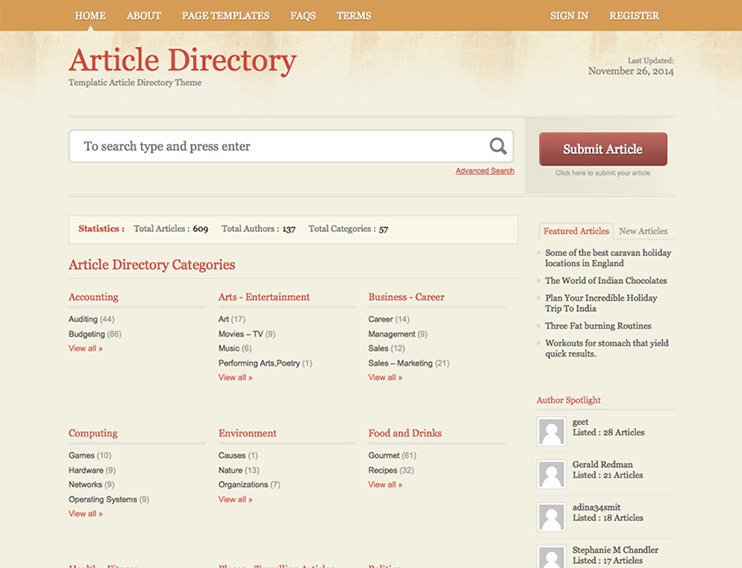 With this website template, you can start your online article directory website in just minutes. If you try creating your article directory website by involving programmers, it will take hours and weeks. But with the article Directory software, it gets easier. When you install this theme, your WordPress website will be automatically loaded with all the features needed by an Article Directory website. However, to install sample data, and make your Article Directory website look just like the Article directory software demo. Just one click and you have a ready to go the website, where all you need to do is to remove the sample articles and add actual data. Now we have our Article Directory website ready and running, but no size fits all. So we will need to customize the theme as per our imaginations. When it comes to branding your article directory website, the first step is always to change the logo. Logo of your website is obviously the first thing that people would notice about your website. It should represent the identity of your article Directory. If you have a logo image, you can upload it and set it as your site logo. If you don’t have a logo image, you can use the site title option to enter the name of your website. The text here will appear in bold (instead of logo image) as shown in the image below. Besides the logo, don’t forget to edit and replace the footer credits with a simple option. You can refer the theme documentation that has all the explanation about the customization options and their use. Colors do have their own way of attracting people. Not saying that the color of your website directly affects the traffic or performance of your website, but can’t deny of their impact. The article directory template lets you choose the color of your website easily. 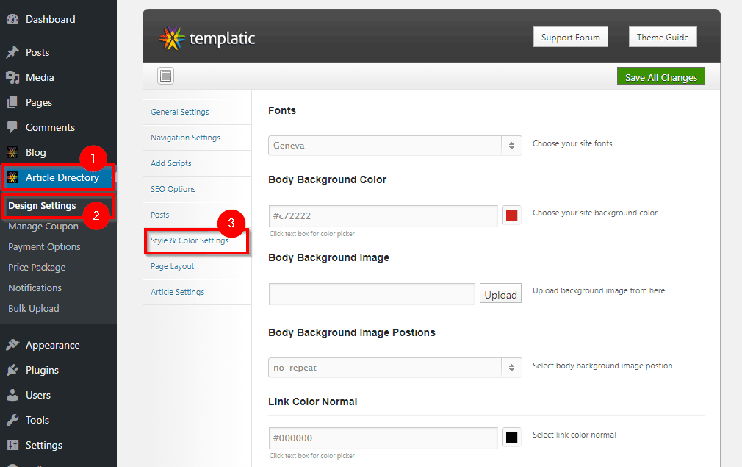 This article directory website software comes with the preset options to change the theme skin. Besides, you can refer the theme guide and change all that you need to. Most of the content that you see on the homepage as well as other pages on your site come from widgets. Therefore to change how your website looks, you can just manage the widgets. Therefore, changing the style of your website is just a matter of drag and drop. More articles on your article Directory means more useful content for your users to find. And it’s always a great idea to let your visitors contribute to your article directory. Opportunity for visitors to post their articles = more engagement! 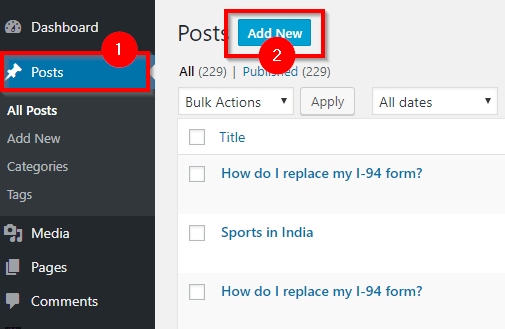 Before we talk about adding articles to the article directory website, we need to create proper categories under which the articles will be added. These categories will be shown to the visitors on the front end when they submit their articles. Categories on article directory websites are really important because that makes it easy for the visitors to find the post of their choice. The visitors can just choose the category they are looking for. This way their time is not wasted by browsing the categories they are not interested in. The WordPress Article directory script allows you to add articles from the front end (using a form) as well as back end (through WordPress dashboard). You can add articles to your article directory, from the backend as well as allow your visitors to submit through the front end submission form. 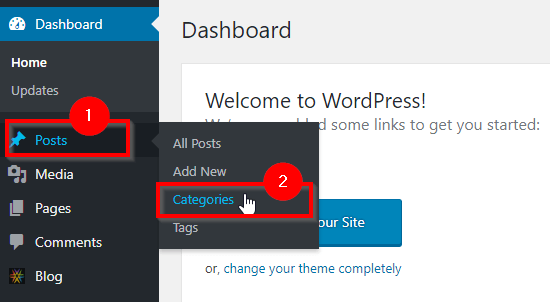 The backend option lets you add articles just like you add a blog post with the WordPress dashboard. Simple and easy – You just have to fill in the fields with the values you want and press “publish” to make your article live. The Article directory WordPress theme comes with all the inbuilt options to help you earn through paid article submission feature. It has a ready to use registration and user management module. Moreover, it allows you to create payment plans as per your requirements. So you can decide the plans for your article directory website. To accept payments on your article directory website, you can use one of the inbuilt options. 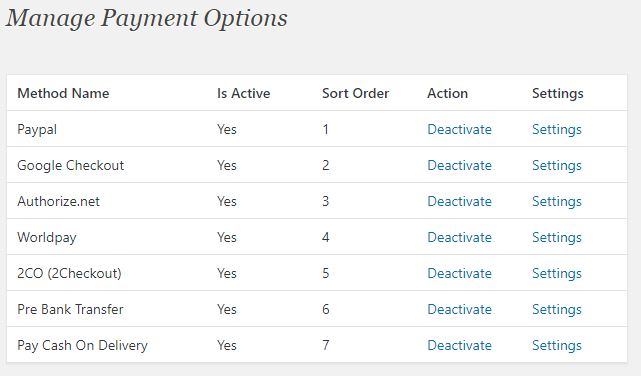 All you need to do is to configure the available payment modules. When you are allowing front-end submission on your Article directory website, you must first create pricing packages. These packages will be displayed to your front end users while they try to submit their articles on your Article Directory website. Also, the article directory software comes with a ready to use article submission form. Generally, it takes a lot of time designing the form, deciding on the fields you want and the validations. But with the article directory WordPress template, you can start allowing front-end submission easily. You can create a website easily. Especially with all the tools and techniques available, creating a website just got easier. But maintaining a live website is not a piece of cake. Here are a few procedures that you must follow to maintain your article directory website. The article directory script for WordPress allows you to choose if you want to hold the submitted articles for moderation or directly publish it. However, you can even allow the submitted articles to be published automatically. But it’s a good idea to keep a check on what the users submit on your website. Especially when it is a content-based website, the validity and truthfulness of the articles matter the most. You must make sure that the content on your website is unique. Along with adding new articles to your Article directory website, you need to make sure that the existing articles are valid and not outdated. If you find an article that is no longer meaningful, then you must remove it. For instance: There’s an article that tells you about the best Christmas deals. Now after the festive season is over, the deals become outdated and you must make sure that it is removed from your website. Also, you should keep a check that all the data contained by the articles on your article directory website is fresh and true. If you find some article containing false or misleading data, you should immediately get rid of it. Therefore, it becomes important to ensure that the articles on your article directory website are added under the relevant categories. Especially when you allow front-end article submission. Make sure that the users are choosing proper categories while submitting their articles on your website. So Are you ready to create your own article directory website now? With the steps mentioned above, you can create your own article directory search software in no time. With the Article Directory Template, you can manage your site with intuitive options and inbuilt features. However, you must keep in mind that an article directory website needs a lot of maintenance. All the content on your website should be useful and legit. With little efforts and patience, you can create an article directory and start earning some passive income. So now, is the time to download the article directory script and get started.